Pokémon Go is giving trainers a chance to catch legendary Pokémon as part of the new Ultra Bonus Event. For a limited time, you'll have an opportunity to nap four of Kanto's Legendary Pokémon in Raid Battles. As celebration for successfully completing Professor Willow's various Global Research Challenge events, the three Legendary bird Pokémon from Kanto – Articuno, Moltres, and Zapdos – will become available in Raid Battles. They'll start appearing on September 13 at 1pm PT/4pm ET and will be available until September 20. Their Shiny forms will also be out in the wild if you're lucky enough. 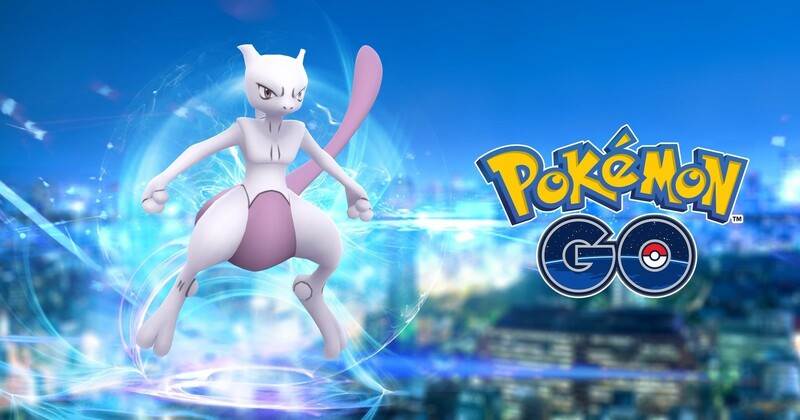 Mewtwo will also be making its first appearance in Raid Battles starting on September 20 at 1pm PT/4pm ET. Previously Mewtwo was only available in invite-only EX Raids but will be soon be available in standard Raids until October 23 at 1pm PT/4pm ET. As a bonus Kanto region Pokémon will be more frequent in Raid Battles until September 30. Special Pokémon like Farfetch'd, Kangaskhan, Mr. Mime, and Taruos, which were limited to specific regions and continents, will also be joining the 7km Eggs along with Alolan Pokémon through the end of September as well. To get caught up on all the Pokémon Go, check out our Pokémon Go starter's guide and get ready to hit the streets in search of these rare Legendaries.